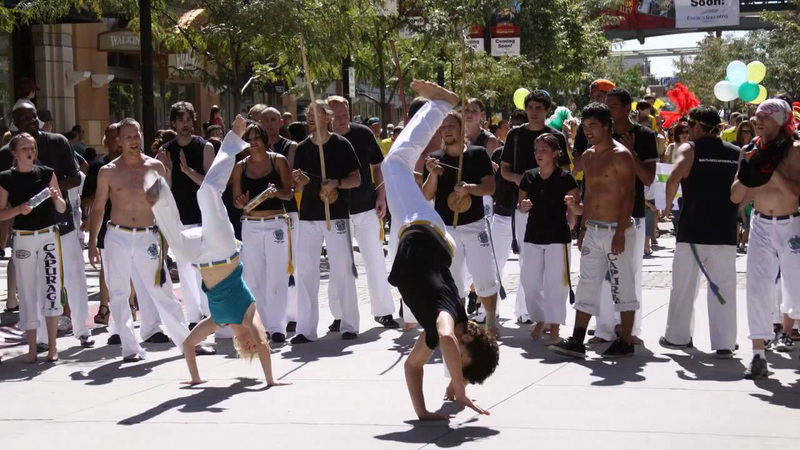 September 16th and 17th 2017 — at the Gallivan Center: The Urban Arts Festival now in its 7th year is the largest free art event in Utah. – Over 200 Artist Vendors. – Music and dance performances from over 50 different artists. – Breakdancing battles and showcases. – The Food Truck League featuring the best food trucks in Utah. – The Custom Culture Automotive Arts area featuring over 40 amazing customized art cars and motorcycles and top national and international airbrush and pin striping artists. – The Hard N Paint Street Basketball league and slam-dunk contest. – The Digital Graffiti projection art and Virtual Reality art area. Featuring new media art exhibits and interactive displays including light and projection art and Virtual Reality exhibits. 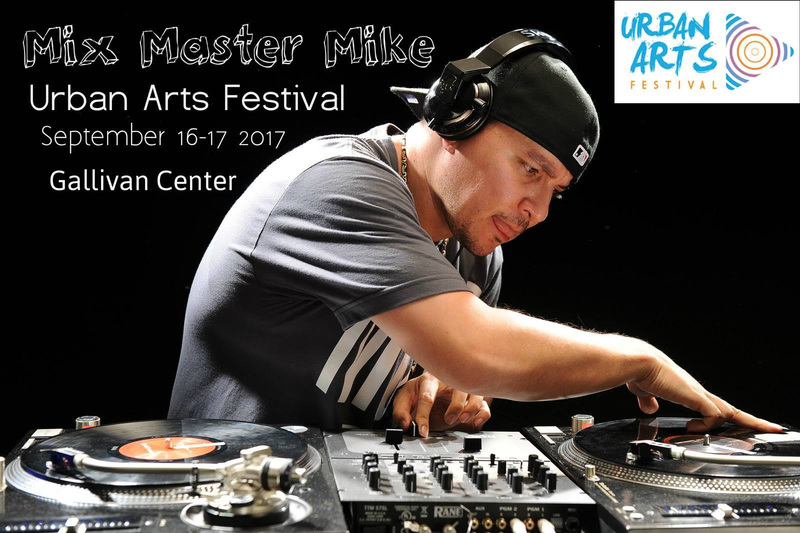 The headliner for the 2017 Urban Arts Festival – Mix Master Mike! The Urban Arts Festival is Sept 16th and 17th: Urban Arts Festival VIP Tickets are available NOW – Mix Master Mike Meet and Greet, you don’t want to miss this!! Access to the VIP Area all festival with the best views of all the Festival action and the Utah Arts Alliance Main Stage! Exclusive Meet and Greet and Photo Op with Mix Master Mike of the Beastie Boys on Saturday the 16th from 1:30pm -2:00pm. 2 drink tickets! Skip the bar lines all festival with access to the VIP bar! Access to the Private Cityweekly Arts in Utah Party on Sunday the 17th from noon – 3:00pm at the Urban Arts Festival in The Digital Graffiti and VIP Area! Food and Drinks provided! 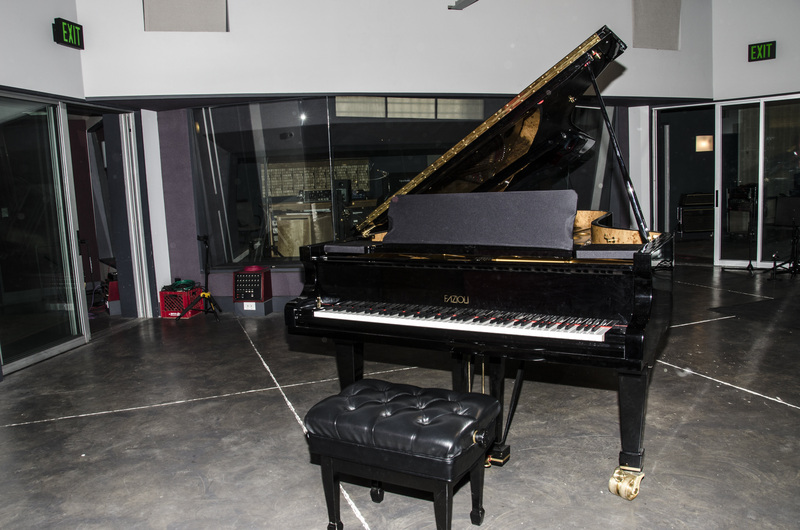 Proceeds benefit the Utah Arts Alliance a non-profit organization who’s mission is to foster the arts in all forms in order to create an aware empowered and connected community. Click link to purchase today. September 16th & 17th: The Urban Arts Festival is made possible by incredible volunteers like you. As the festival grows, so does the need for enthusiastic volunteers who are passionate about the arts and their community. In short, we need your help! 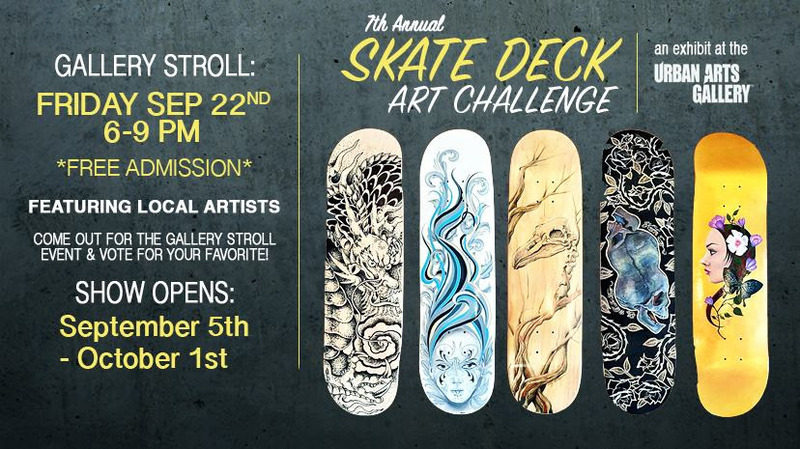 Friday, September 15th: Once again, September will offer local artists the chance to create their own skate deck art and compete for first place! The public votes on their favorite decks during our gallery stroll reception on September 15th, and the winning artists will receive cash prizes, UAA swag, and more! 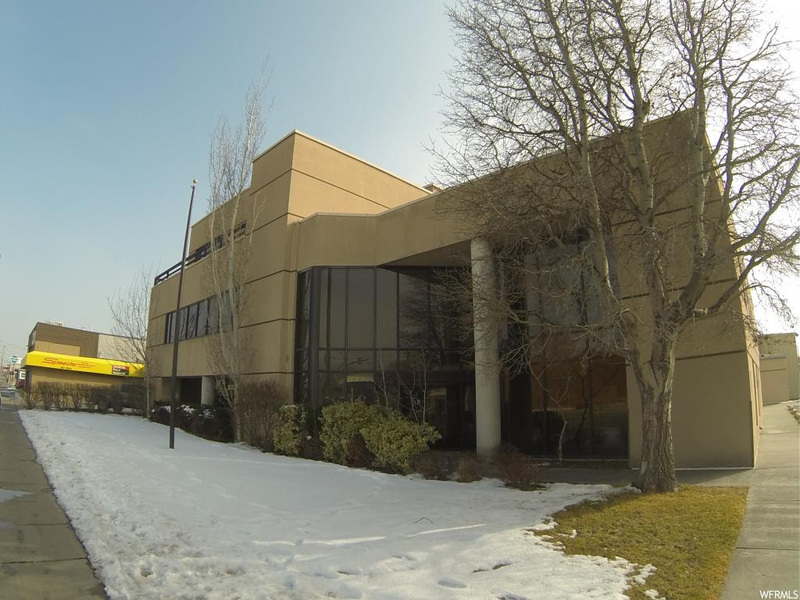 but the exhibit is sure to be a vibrant and unique expression of Salt Lake creativity! 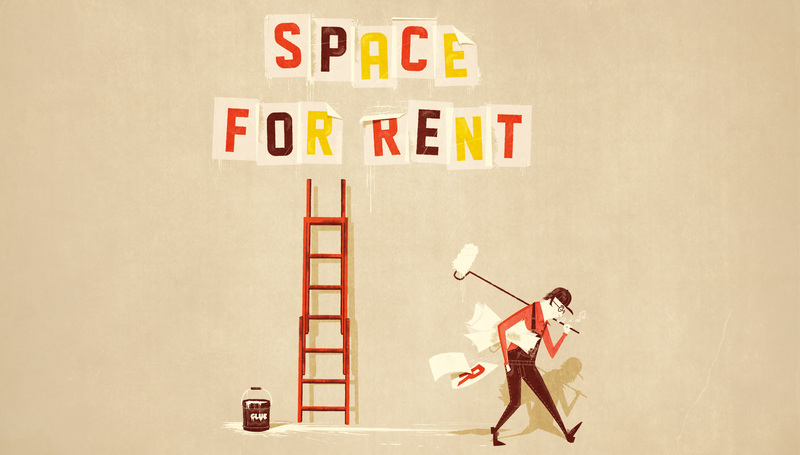 This show will hang September 5th through October 1st, with a gallery stroll reception onSeptember 15th. RSVP, here! 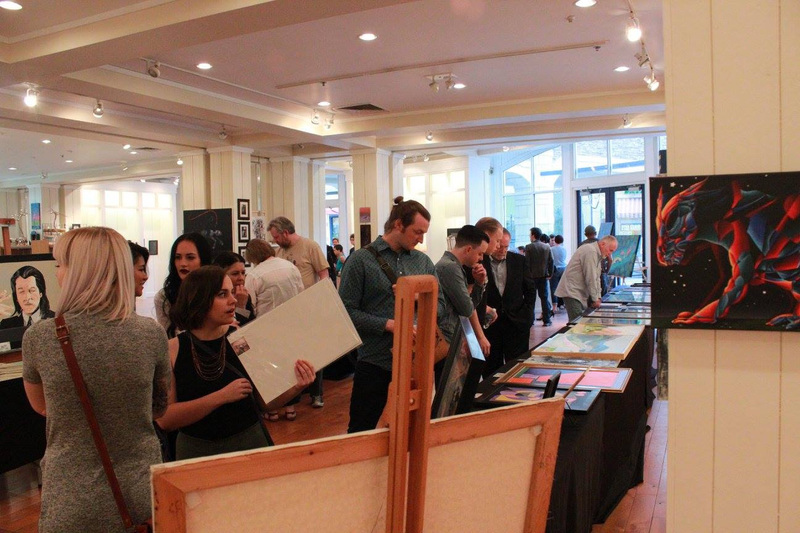 Friday, September 8th: Do You Know an ARTIST who NEEDS to Share their WORK? !